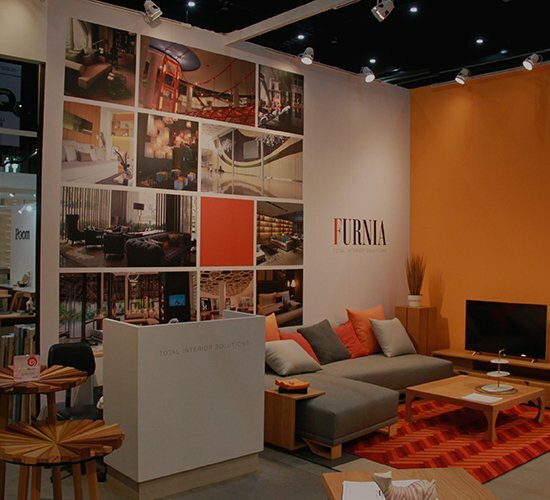 Furnia Cambodia Co., Ltd. joined the Cambodia Architect & Décor 2018 on 24-26 May 2018 at Diamond Island Convention & Exhibition Center, Phnom Penh, Cambodia. 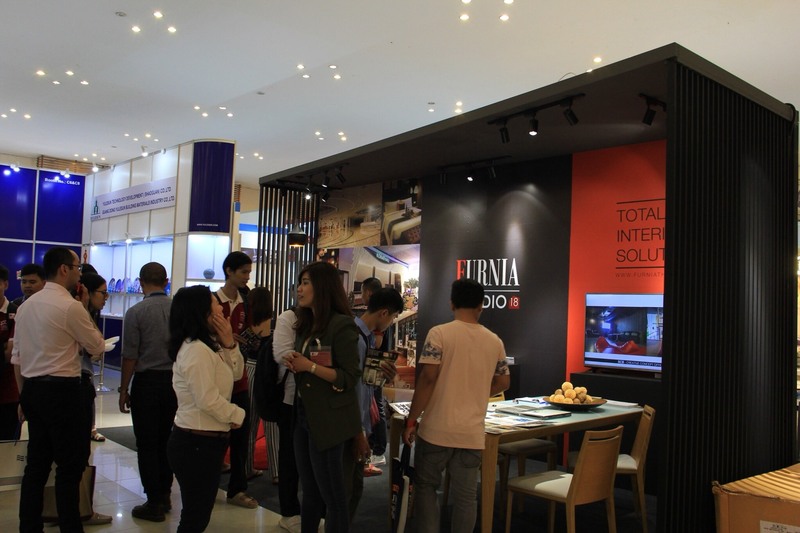 It is the 3rd International Exhibition on Building Materials, Architecture, Interior Design, Furniture & Decor in Cambodia. 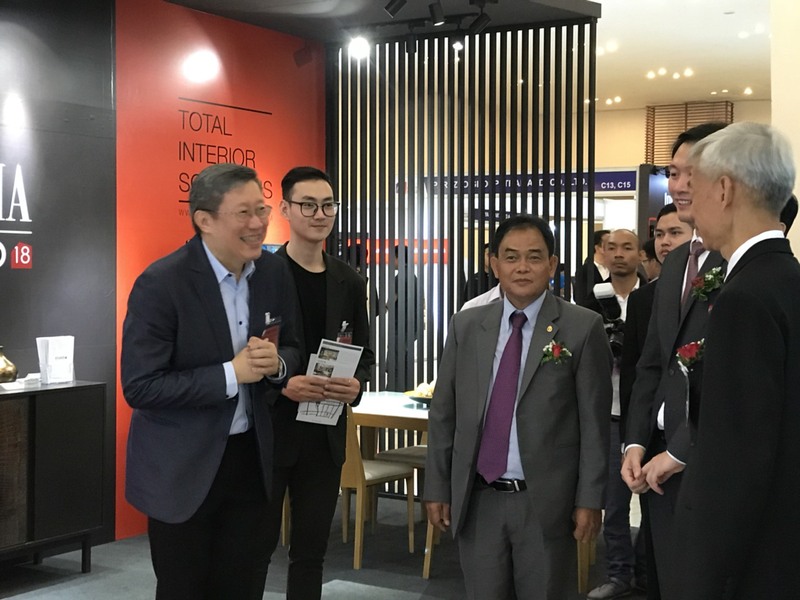 Mr. Charoonsak Leevutinun, our Managing Director, is explaining our products to H.E Phoeung Sophorn, the Secretary of State of the Ministry of Land Management during his honourable visit to our display booth on the opening day. 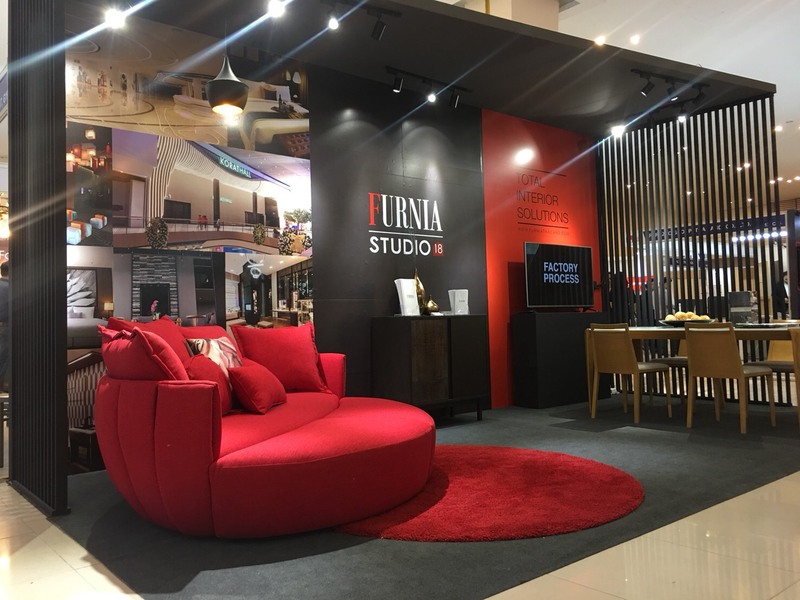 Furnia Cambodia has received much enquires and attentions during this fair by many local and overseas visitors that had set up their office at Phnom Penh.